Home / Android / Android Bug / Android Hack / Android Security / Android Updates / Hack WiFi / Mobile Security / Privacy / Millions of Android Phones, Affected By A Bug. Millions of Android Phones, Affected By A Bug. A serious security glitch has affected both Android phones and iPhone. Project Zero, a workgroup owned by Google's wide umbrella, warned manufacturers last Friday: a security breach in Broadcom processors made it possible for a hacker to access computers remotely. The problem lies in the module that manages the WiFi in the computers that count on the chip of Broadcom and that could possibly be transferred by hands of others. Apple was among the makers who were easily affected this attack and sought a solution through the iOS 10.3.1 update. Google did not take long to solve the problem through a security patch on the computers belonging to their company. Those of Cupertino manage hardware and platform and their updates arrive directly to the bulk of the mobiles at the same moment and in any point of the planet. But the same thing with Android: the fragmentation of the platform makes the updates go through manufacturers and operators until finally the customer. And it can take months before it arrives, if it does. "This is a very widespread problem since it can have enough access points," explains Eusebio Nieva of security firm CheckPoint. And the real problem is that the number of computers that remain unprotected is not known with certainty; Users do not have an accessible way to know if they are affected since they should gut the mobile to check the brand of the chip. Google explains that the update was already made public that solved this problem, but "it depends on the phone manufacturers to adapt it and apply it to their mobiles". Among the affected devices would be Samsung, with several computers with the chip of Broadcom and among them, most popular models as Galaxy S7, Galaxy S6 Edge, Galaxy S5 or Galaxy Note 4 among others. The Korean giant has reacted by fixing the issue with a software update that has already begun to be distributed among the Galaxy S7 (with Android 7.0) and will do the same with the other affected models "as soon as possible", according to the company. This is a "serious problem", as explained by the security team of S2 Group as this vulnerability would allow any attacker to use WiFi networks to access the device remotely and "take control" of it. 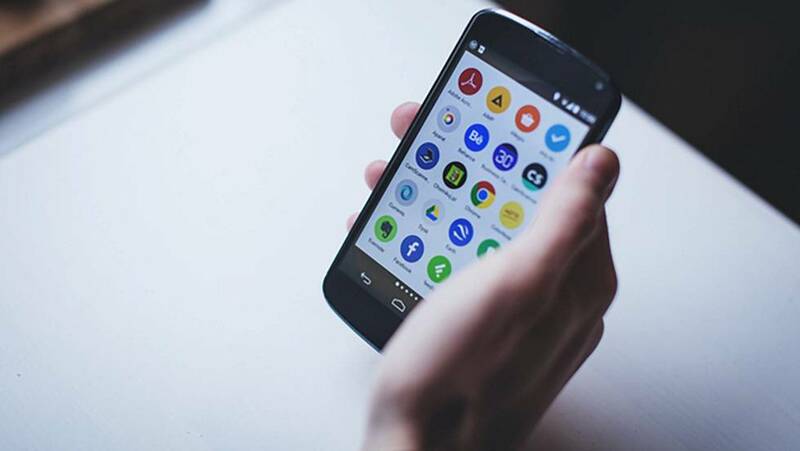 These experts in cybersecurity also point to the controversial fragmentation of Google's mobile platform: many manufacturers with different versions of the platform, a situation that prevents a rapid response to urgent problems such as the unveiling precisely by Google. What can the owners of a mobile phone with a Broadcom chip do that has not received the update? "The only viable solution is to deactivate the WiFi or to change terminal.